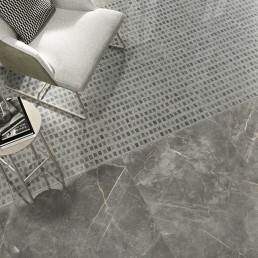 Rectified glazed porcelain, metallic look tile. 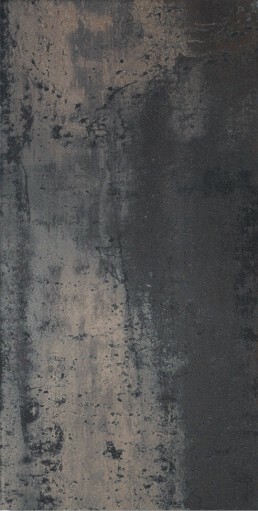 Produced in Spain. 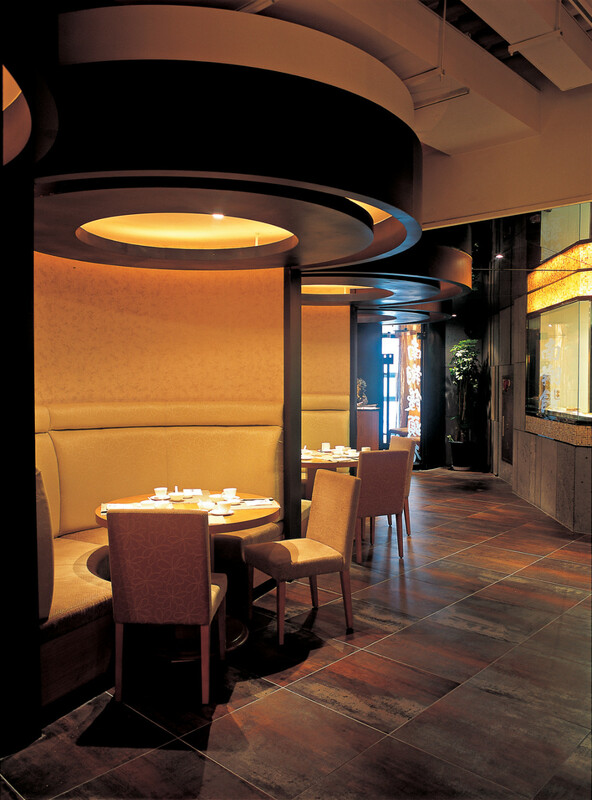 Corten has strong element of attraction, especially when the light reflects of the smooth surfaces. 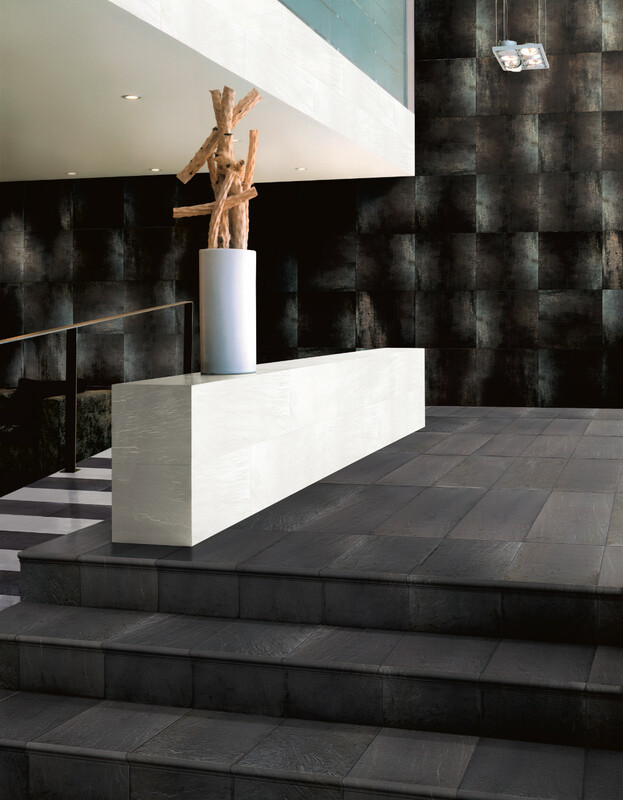 This metallic look tile has a decorative component of jewellery, the burnished metallic surfaces of Corten bounce light. 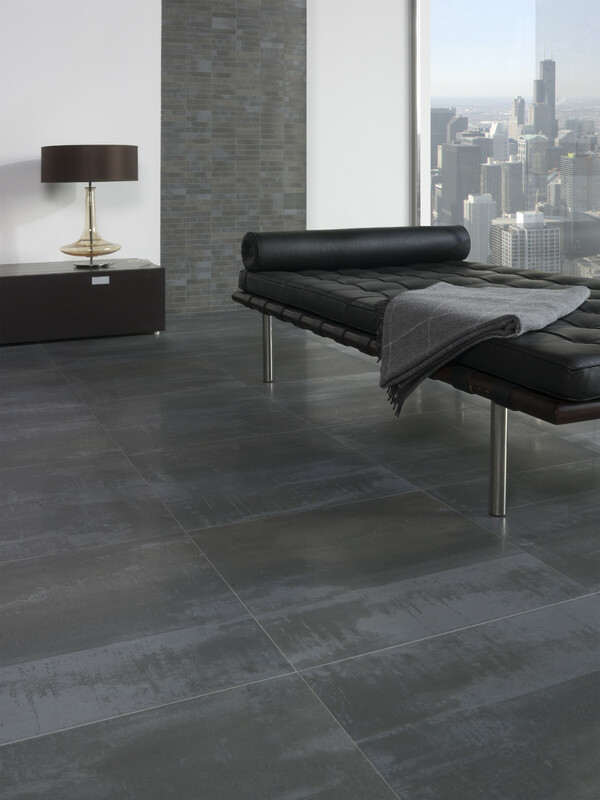 This metallic look tile has always been highly valued as it is aesthetically pleasing to the eye, Bring not only shimmer and warmth. The hues of this piece bring about a richness of decoration to any setting or surface to which it is placed. Corten has glorious shimmer. 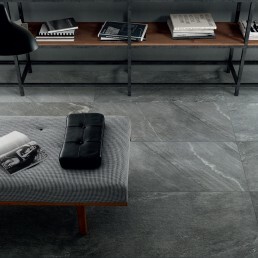 This tile having rectified edges, allows for tight grout joints improving the flow of tiles, giving the sense of a solid tile and feel of space. 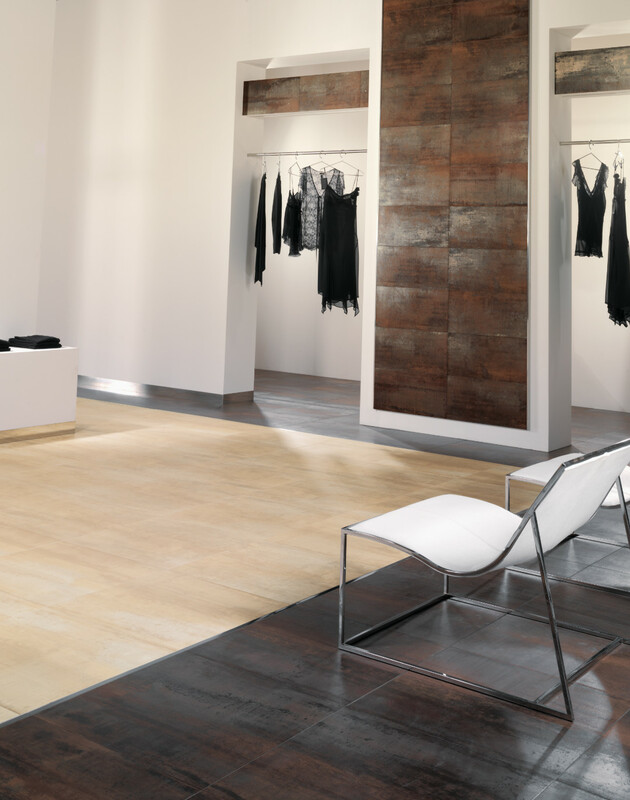 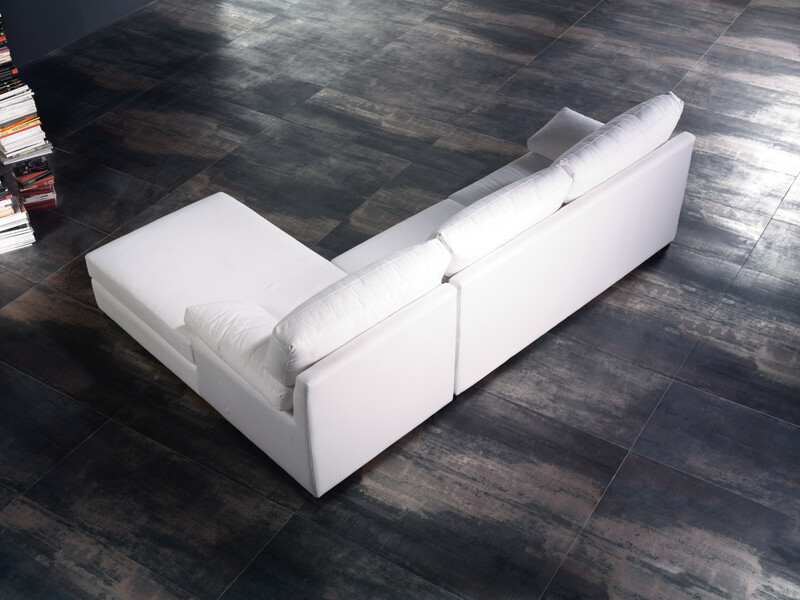 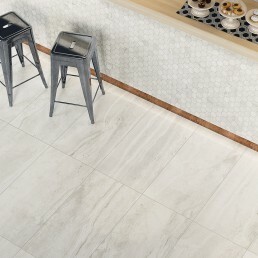 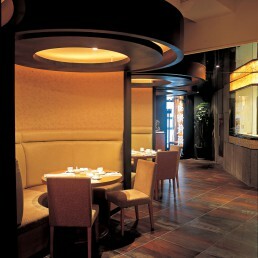 This tile is suitable as a wall or fall covering, including medium traffic commercial floors. 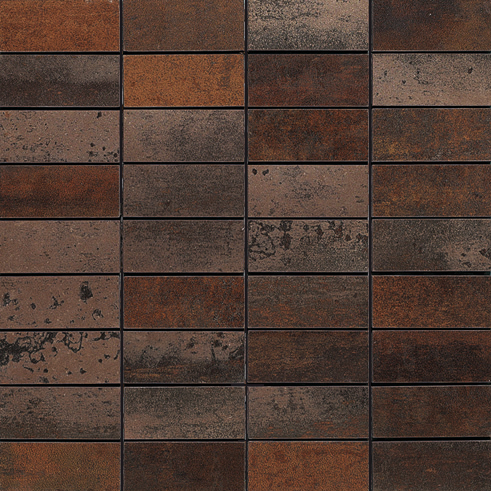 Corten metallic look tile is available in one size 600×300, Mosaic sheet size 300×300. 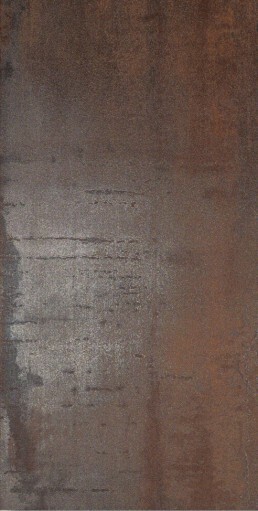 There two shades available, Corten A, which has bronze tones. 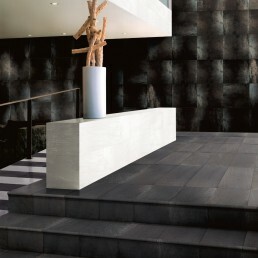 Corten B carries darker grey tones. 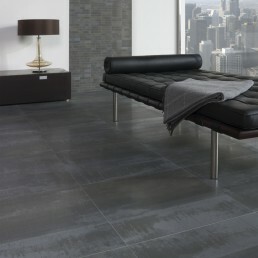 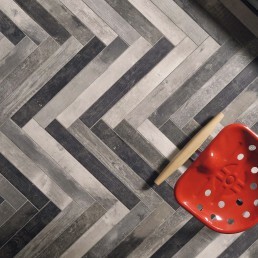 It has been over 10 years this metallic look tile has rightly led the market for metallic stoneware tiles. 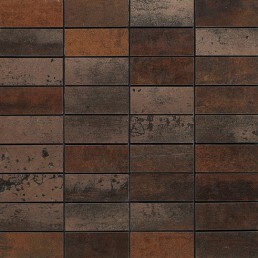 Corten metallic look tile is still sought after and appreciated. 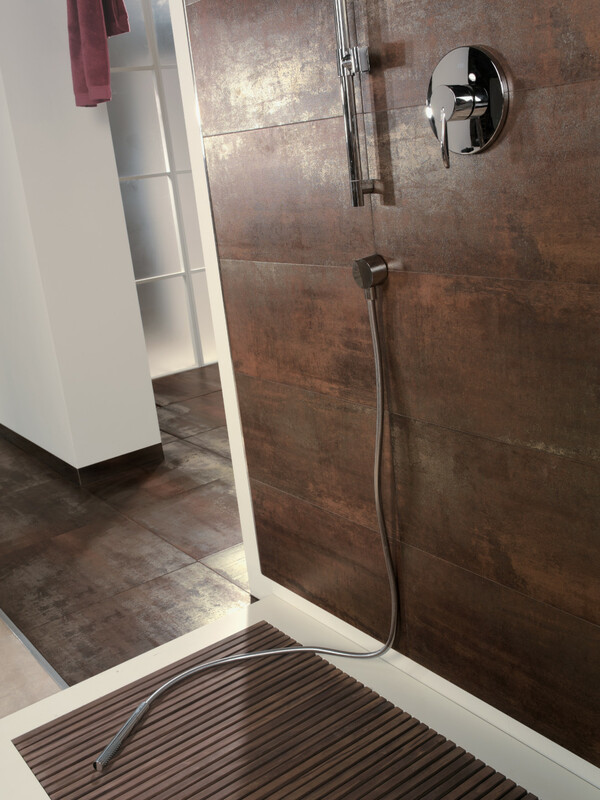 Corten stoneware tile distinctive features are the modern brown and bronze tones, along with the smooth texture and silky look. 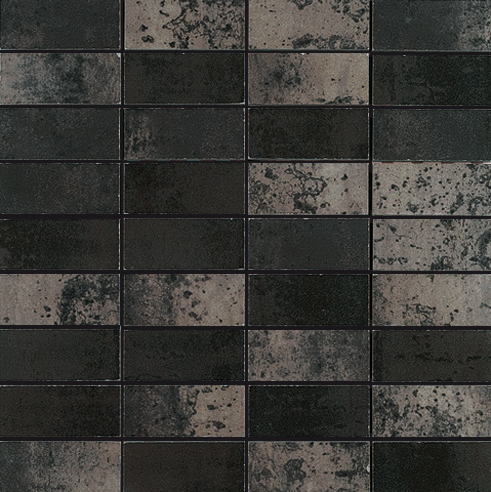 A classic tile with the appearance of a metallic finish that can be used on many varied applications brings warmth and richness to the project. 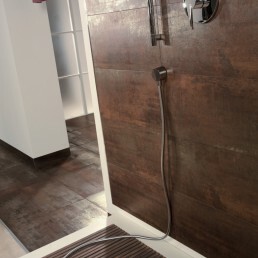 A warm copper colour and an edgy Darker coloration works for almost any aesthetic.